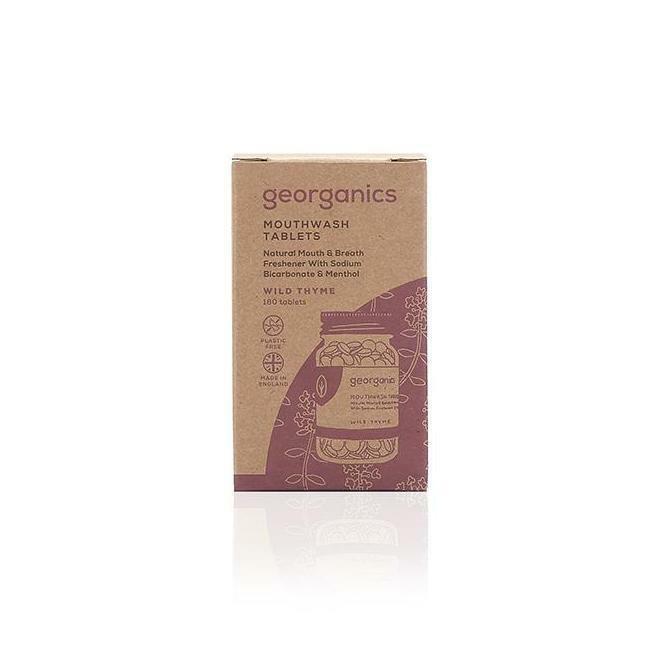 Refreshing mouthwash tablets with wild thyme made from food grade natural and non-toxic ingredients which work to restore a healthy pH balance to your mouth, maintain good oral health and freshen your breath. 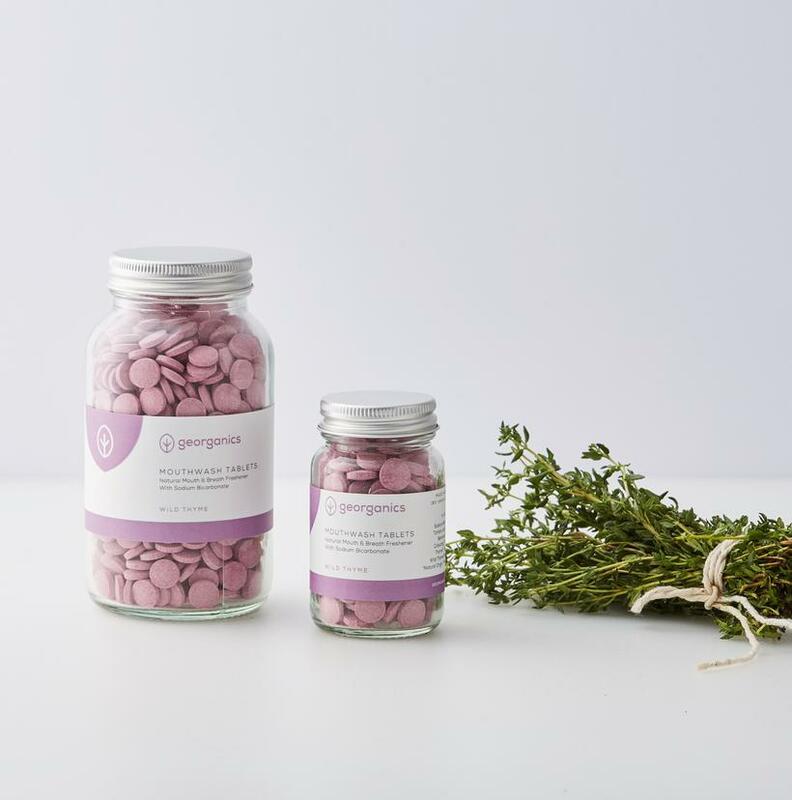 These tablets are fluoride, glycerin and SLS free and come packaged in a glass jar and aluminium lid, making them a great zero waste alternative. Their compact size and tablet form also mean that they are the ideal travel companion. 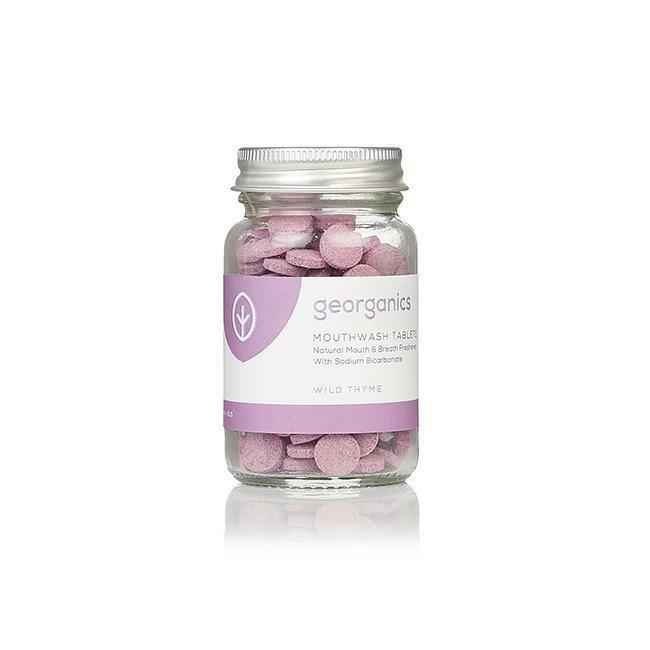 Two sizes available - 180 tablets (3 months supply) or 720 tablets (12 months supply). 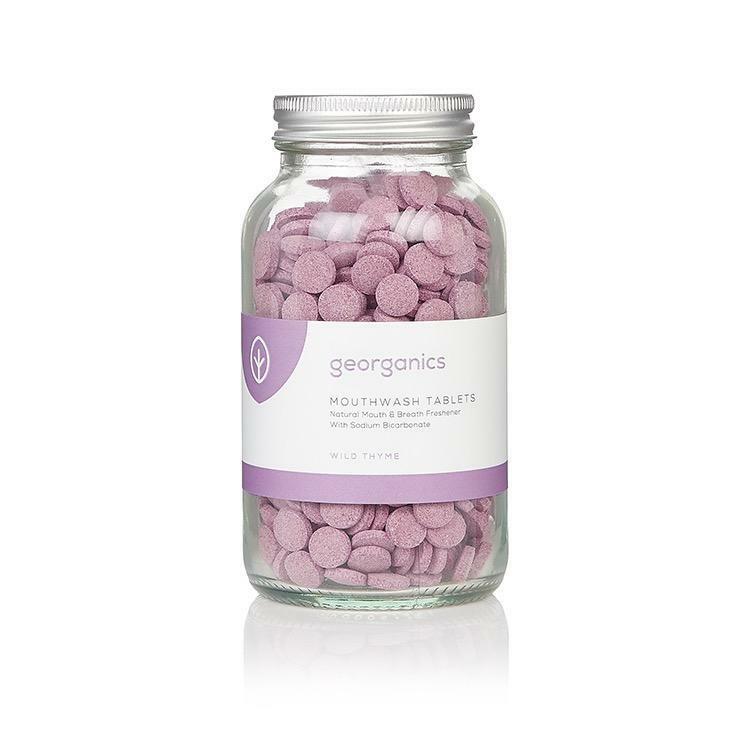 Ingredients - Sodium Bicarbonate^, Tartaric Acid^, Sodium Benzoate^, Natural Colourings*^, Menthol^, Thymol^, Wild Thyme Flavouring*^. *Natural Origin, ^Food Grade.